Jill S. Woods is a paralegal focused on complex personal injury matters, including catastrophic injury and wrongful death, as well as other civil litigation matters. 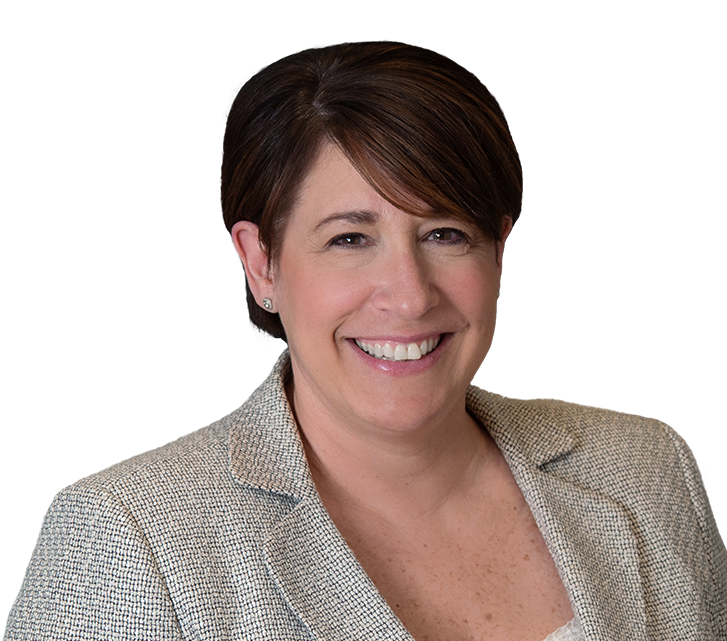 The focus of her work includes drafting and responding to pleadings and discovery; procuring, analyzing, and summarizing medical records; conducting legal, medical, and factual research, and assisting attorneys with deposition and trial preparation. Prior to joining the firm, Jill was employed for a decade at various prominent law firms in both Pennsylvania and New Jersey, as well as county government in New Jersey. Jill received her Bachelors of Science in Management from the University of Tennessee and an Associates of Applied Science in Paralegal Studies from Camden County Community College.